During a quarter when it usually sits back and counts money, Apple is in full damage-control mode. It started with its Black Friday sale, which lasted four days this year instead of one. Then it upped the trade-in value of older phones when you upgrade to the iPhone XR or XS. And now it’s straight up telling us that there’s nothing to worry about. In an interview with CNET, Apple VP Greg Joswiak said that the iPhone XR “been our most popular iPhone each and every day since the day it became available.” While you can quibble with the term “most popular,” Joswiak clarified his remark to Reuters, telling the publication that the XR is Apple’s “most mainstream product and best-selling iPhone” since Apple started selling it on Oct. 26. On the surface, that’s great news for Apple. 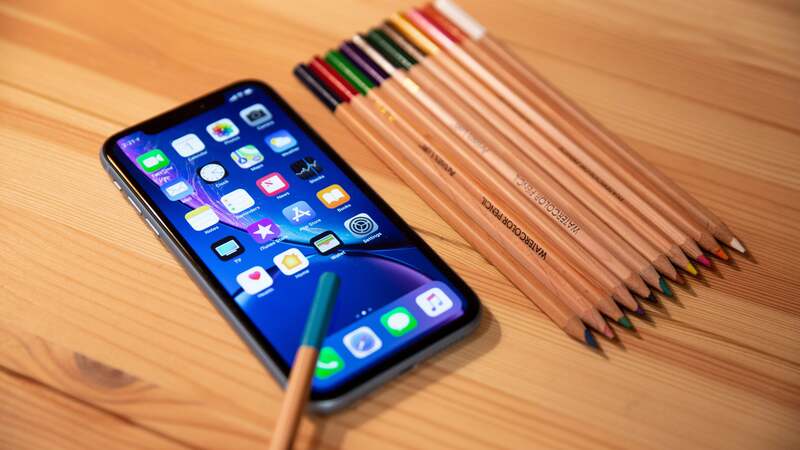 While the iPhone XR is the cheapest of Apple’s newest phones, scattered reports suggested that it wasn’t the hit it expected it to be, and Apple’s stock dropped precipitously as a result (among other factors). Now, Apple is saying that the iPhone XR isn’t just selling well, it’s selling better than any other iPhone over each of the past 33 days. But that number might not mean as much as you think. 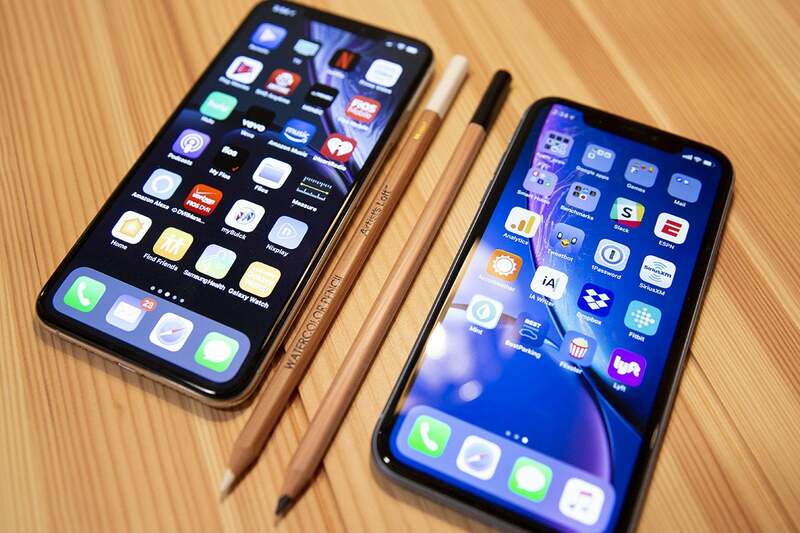 For one, there are two iPhone XS models this year, the regular 5.8-inch model and the 6.5-inch Max, both of which cost significantly more than the $750 iPhone XR. Right off the bat, that splits sales of the flagship phones. So while Apple might sell 30-40 million iPhone XSes in a quarter, it's divided among two models so it won't be as impressive per phone. The 6.5-inch iPhone XS Max (left) is $350 more expensive than the 6.1-inch iPhone XR. So let’s say Apple sells 100 phones a day (lol, I know). We can assume that 30 of those are old models (iPhone 8 and 7), leaving us with 70. Then let’s say Apple sells 40 iPhone XS and XS Max (20 each for argument’s sake). That leaves 30 iPhones remaining for the XR. So while it technically outsold every iPhone model, Apple sold more older phones and more iPhone XSes in this example. And there are a million ways to break it down and get similar results. Even beyond that, the iPhone XR is significantly cheaper than the XS and XS Max, so it should be the top-selling iPhone. Plus it’s a month newer. And there’s not too much of a difference between them and the XR either, with the cheaper model actually having a larger screen than the iPhone XS. So what does “top-selling” really mean? It’s all about spin, something Apple is keenly adapt at. Mind you, Apple might be selling 80 iPhone XRs out of 100 iPhones each day, but we don’t know and never will.